Membership is by invitation only. If you are interested in joining please contact a Mayne Island Lion. The Mayne Island Lions Club welcomes anyone who is willing to observe the Lions Code of Conduct, which we call "Lionism", and wants to serve the community. Both men and women are welcome as members. 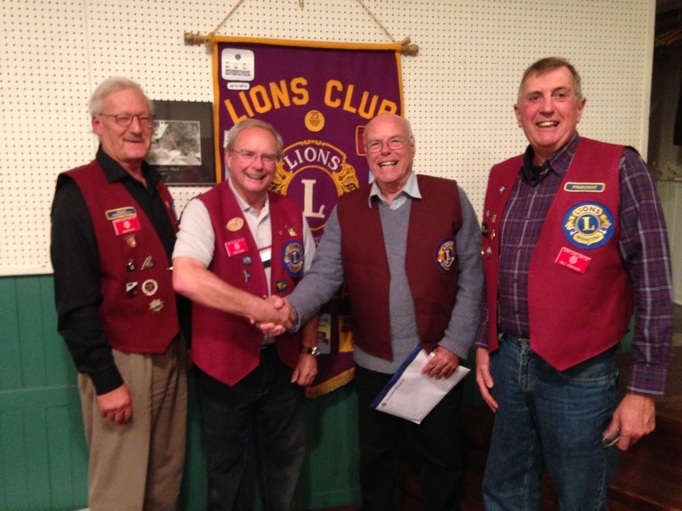 Currently the Mayne Island Lions Club has 49 members. This number fluctuates from time to time but there is always room for another willing Lion!